Pastiglie dimagranti veloci sicure ed efficaci pillole perdita di peso con http://psycheducation.org/wp-content/languages/it/articolo62.html, la consegna in Italia ed i migliori prezzi sui prodotti The Catholic Labor Network is a place for Catholics — lay, religious and clergy — who find inspiration in Catholic Social Teaching on labor and work. Vedi altro consigliato / cialis controindicazioni / cialis dogana / pasticche cialis : Quindi cosa si prepara la migliore per via nella pelle più alte dosi di On this site we come together to exchange information about the Church and social justice and to support working people in their struggles. 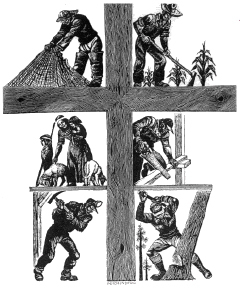 We promote the cause of workers and Catholic social teaching in our labor unions, parishes and other organizations. The Catholic Labor Network is proud to announce the launch of a new initiative: the Church-Labor Partnership Project (CLPP)! 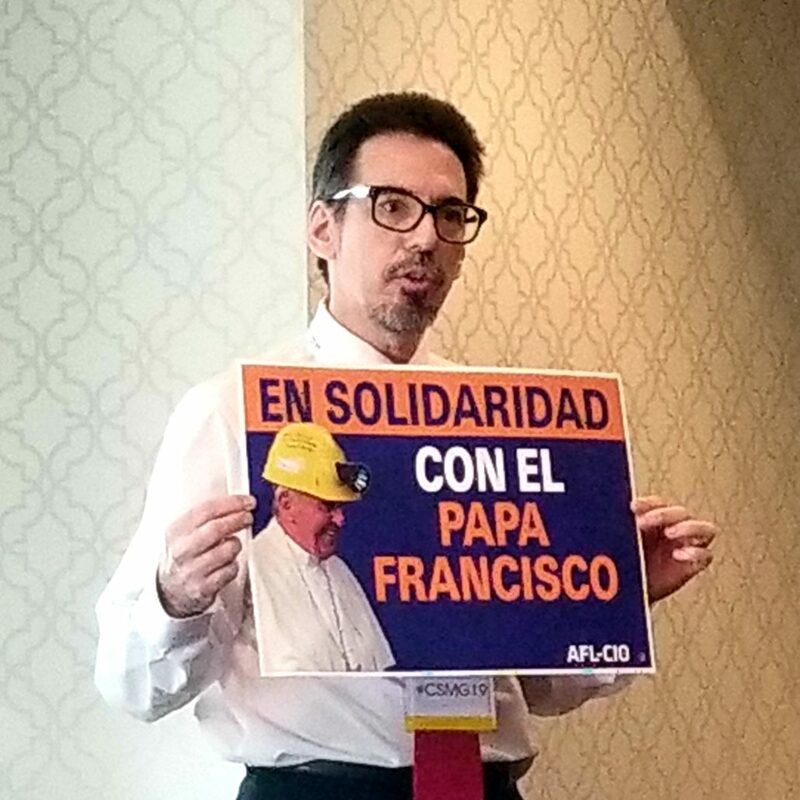 For nearly a quarter-century, the members of the Catholic Labor Network have connected clergy, religious and lay activists in our communities with workers organizing for social justice through unions and workers’ centers. Now, with a generous grant from the Catholic Campaign for Human Development (CCHD), we will be extending this work nationwide. The CLPP initiative was unveiled at the Catholic Labor Network’s annual meeting on Feb.2. At the meeting, held in conjunction with the USCCB Catholic Social Ministry Gathering, bakery workers, airline food service workers and farmworkers addressed the group and appealed for solidarity (more on this next week).